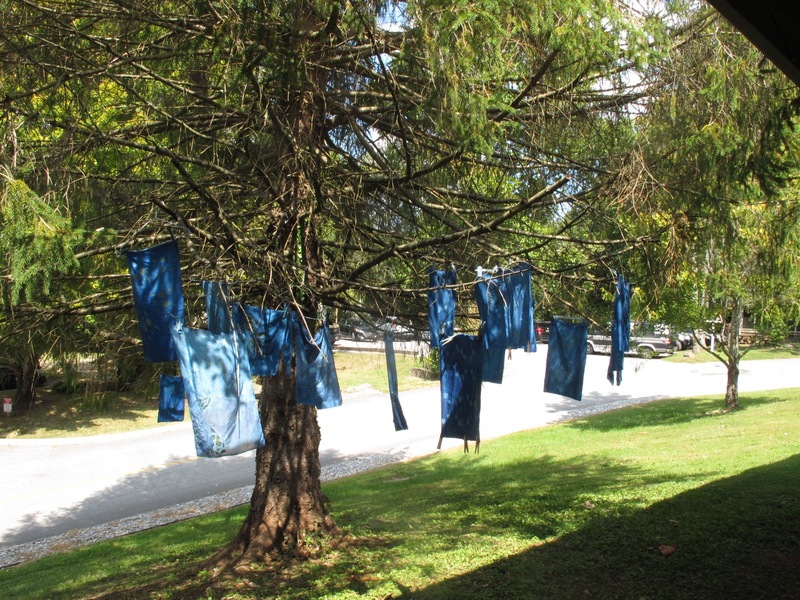 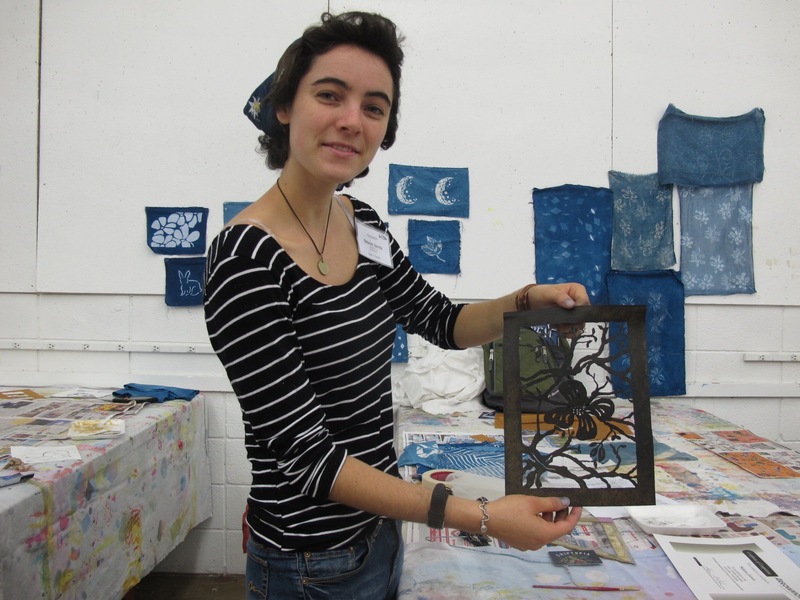 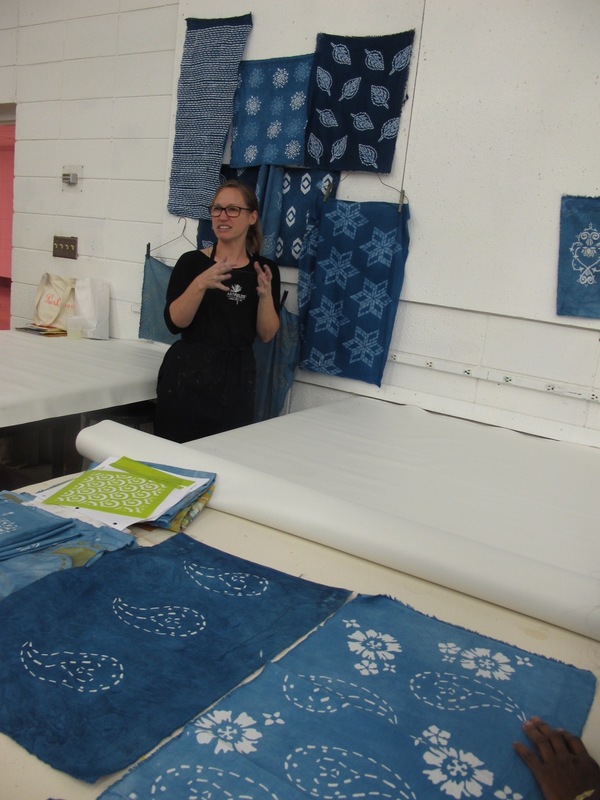 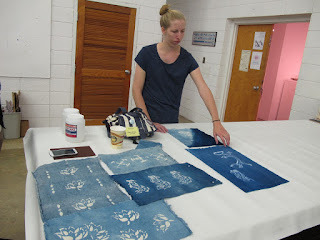 I taught a workshop of "Master Class", Katazome with Indigo Dyeing at Arrowmont (TN) in September 2016. People come from various back grounds and they are young to matured in age. 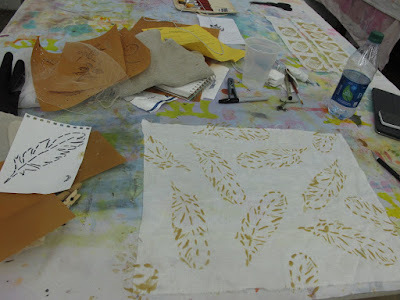 Adult workshop is wonderful because we all share with our life experiences in class. A student always something to tell a story about her life. 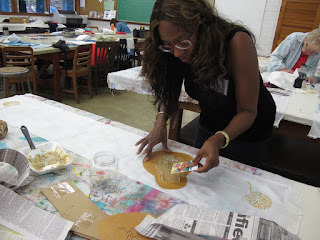 It makes the class richer!! !